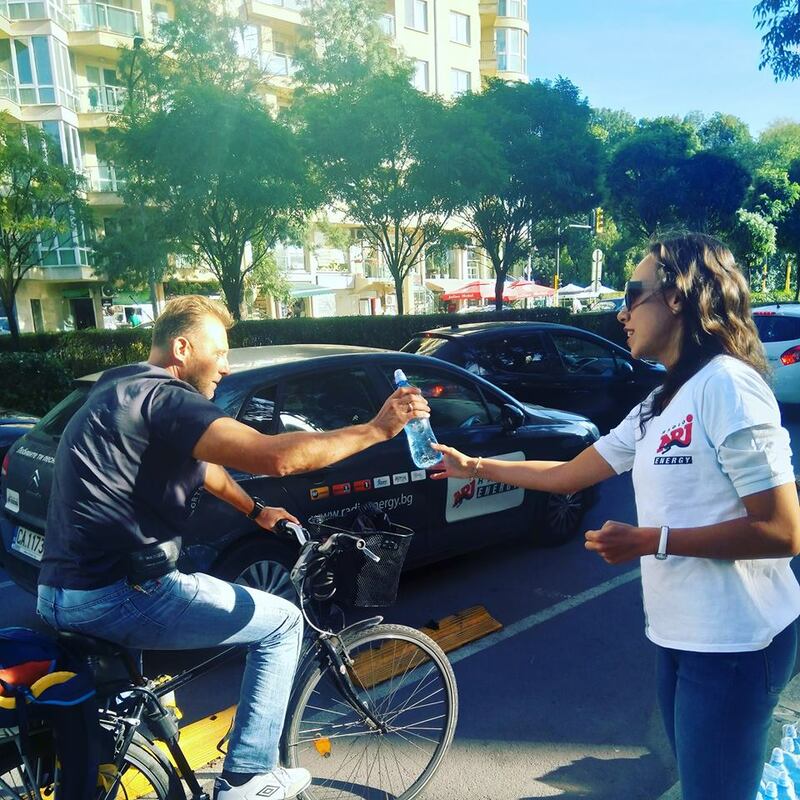 The teams of DEVIN and ENERGY Radio chose some of the busiest intersections, distributing water in the peak hours to help drivers recharge and hydrate on the move with positive mood and cold mineral water. 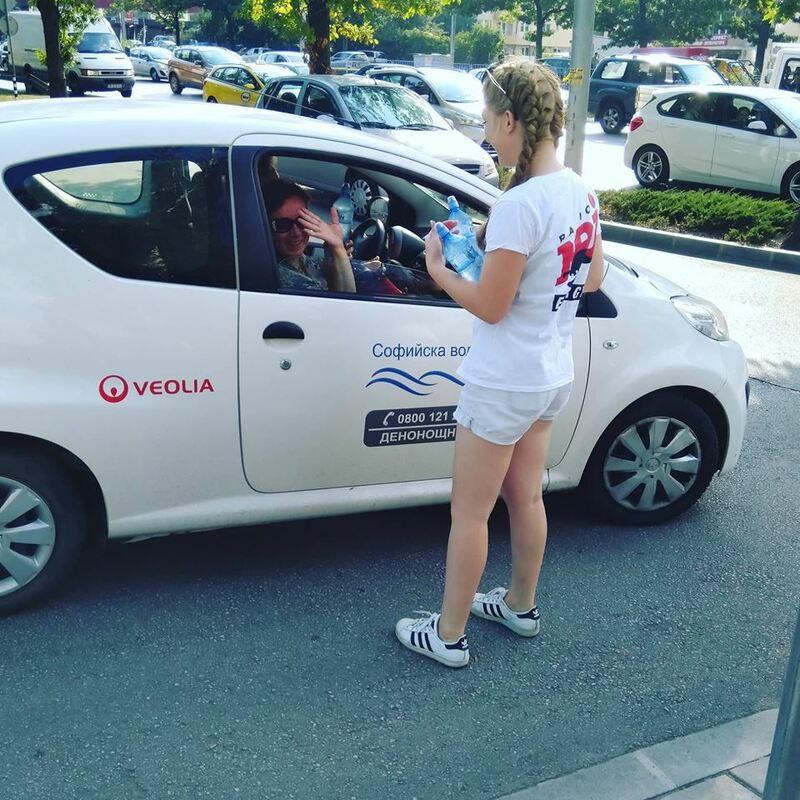 Every day, during their stay in the city, residents and guests of Varna, Bourgas and Sofia, who were fortunate enough to meet the smiling ENERGY girls, while waiting for the green signal at the traffic light, received refreshing mineral water in DEVIN’s unique Water2GO bottle. Among them were bus drivers, policemen, taxi drivers, bicycle drivers and even… drivers of red ferries! The girls of Radio ENERGY gave a bottle of water even to representatives of Sofiyska Voda! 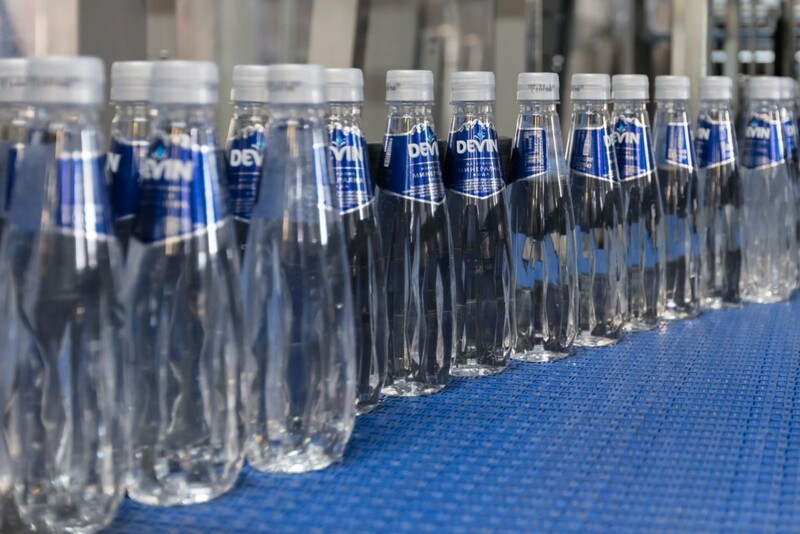 DEVIN Water2GO is the product which the company has created specifically for people on the move in order to provide them with added security and convenience. With the unique SmartSeal ™ cap created in Norway, the new bottle is the first of its kind on the Bulgarian market and is perfect for active situations in everyday life. The cap does not drop, it is safe to consume and easy to open. This makes DEVIN Water2GO extremely suitable for consumption while driving, walking in the park, doing sports or other outdoor activities. 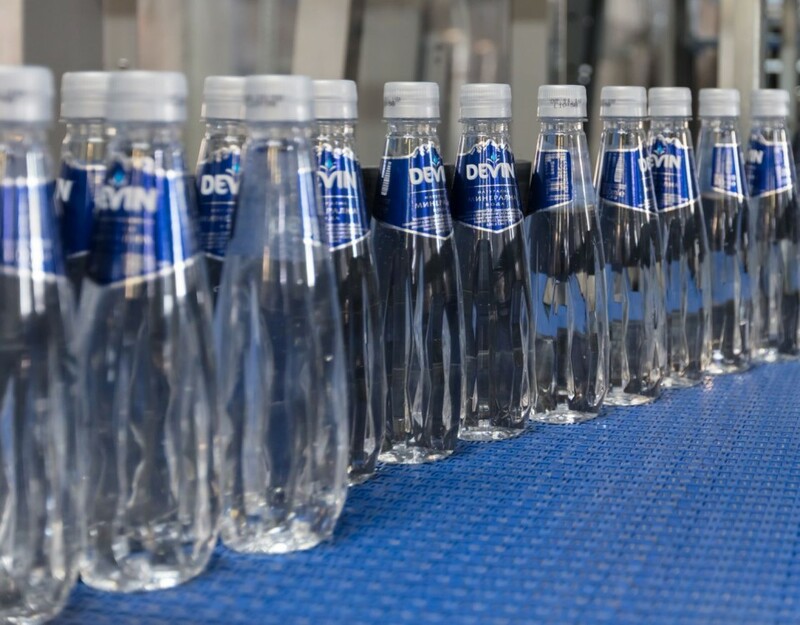 As active people need proper hydration anywhere and anytime, DEVIN Water2GO offers quality and convenience in a 750 ml bottle and is available in two versions – mineral and spring water.